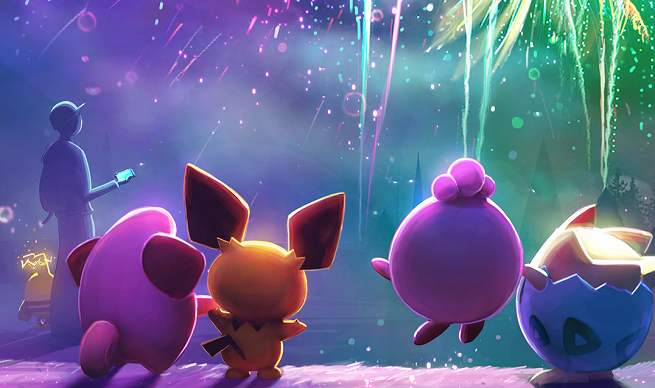 A new event is now available in Pokemon GO, celebrating the start of the new Lunar year. The Pokemon GO Lunar Event includes higher rates in specific pokemon and more. 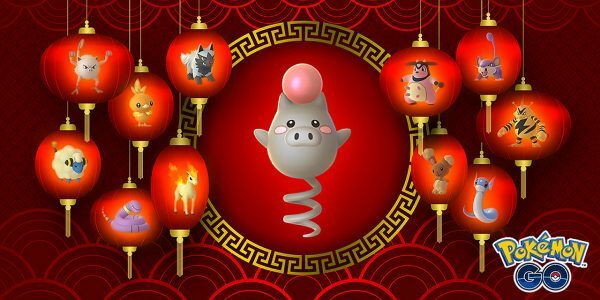 Since 2019 is the Year of the Pig in the chinese zodiac, it’s only natural for Spoink to be the main pokemon for the event. Additionally, there will be more bonuses during the Pokemon GO Lunar Event. A classic double catch EXP will be available, giving you another reason to grind until February 13th. Also, you get double XP when evolving Pokemon and the chance of getting a lucky pokemon through trade is also boosted. 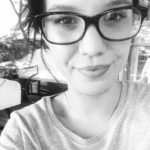 What you need to do in order to be ready for the Pokemon GO Lunar Event? For starters, stack up Pokeballs, lures, Insences and Berries or all kinds. If you’re missing any of the aforementioned Pokemon evolutions, they will prove essential. Also, remember to save your Eggs to use during that time, in order to get the most out of your evolution process. This is pretty much everything you need to know about the latest Pokemon GO Lunar Event. Remember that a new legendary raid featuring Palkia is also available. In addition, battle changes are coming to the game so make sure to check back for more. Stay tuned to VGR for more Pokemon GO news and guides.